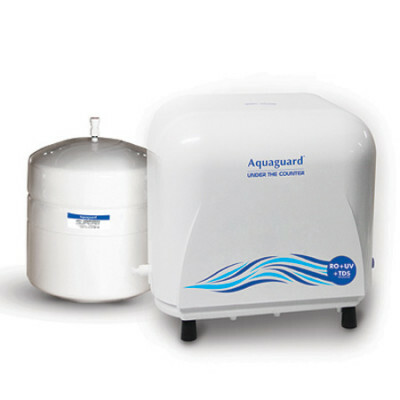 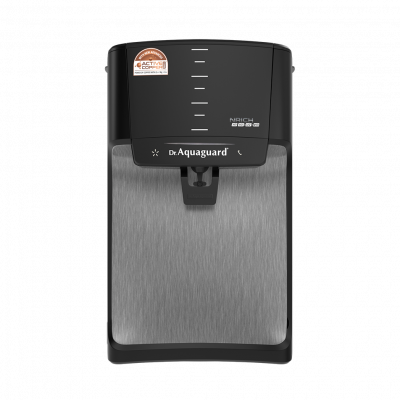 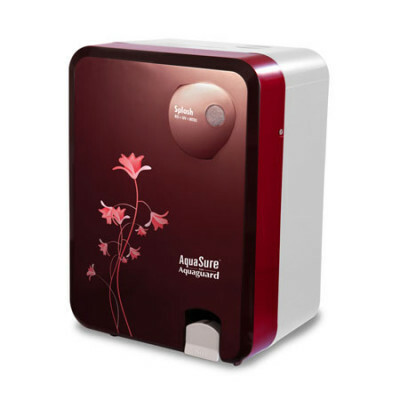 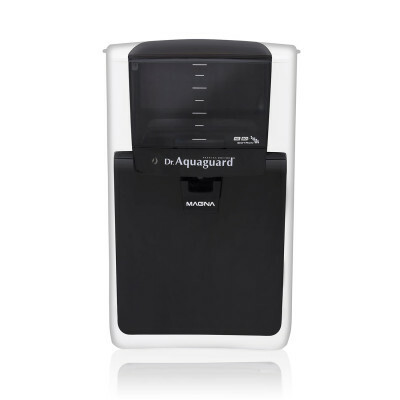 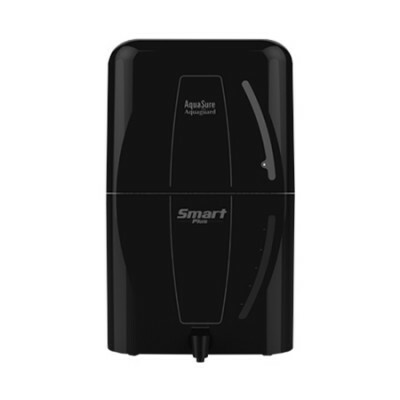 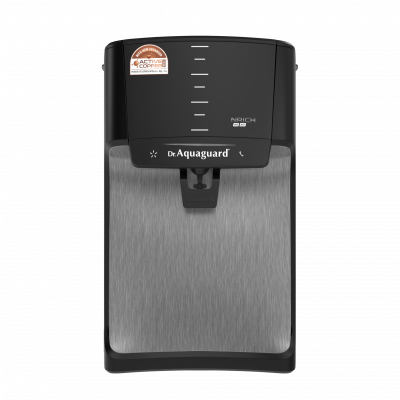 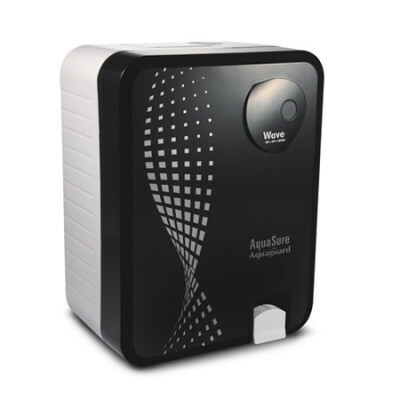 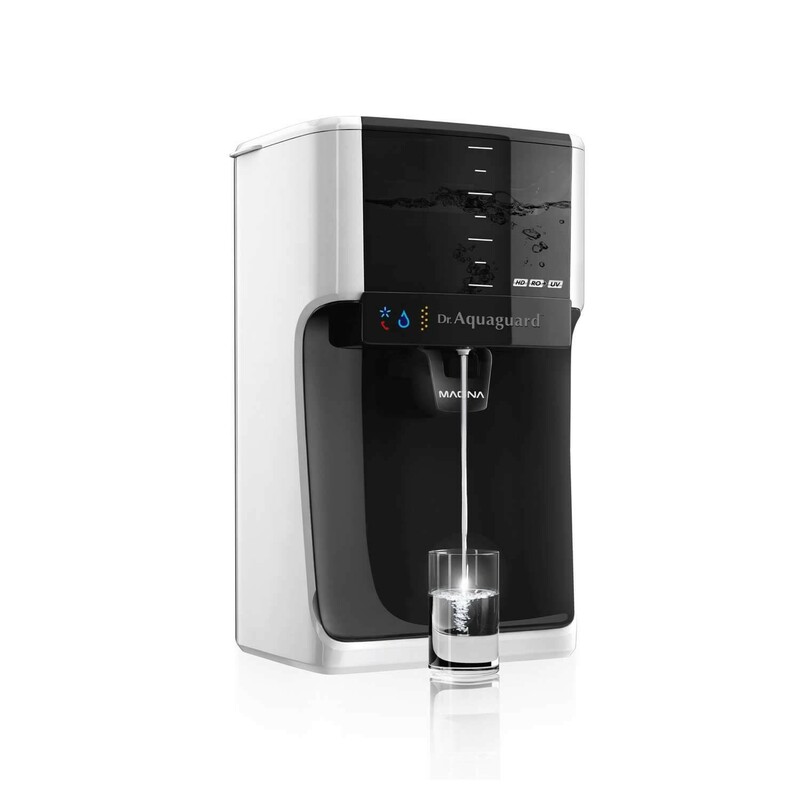 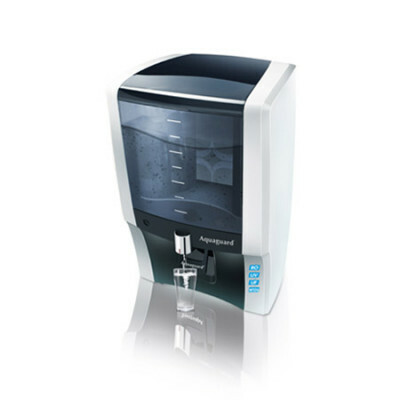 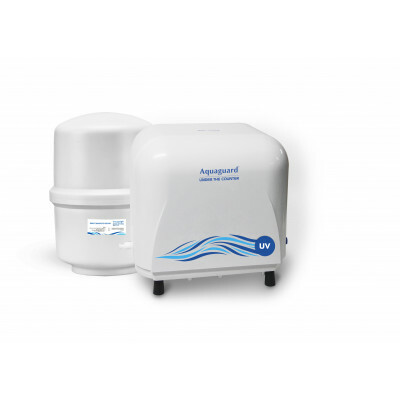 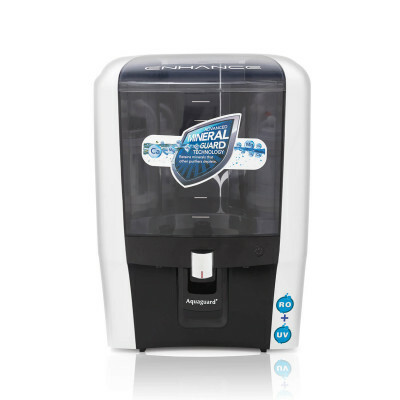 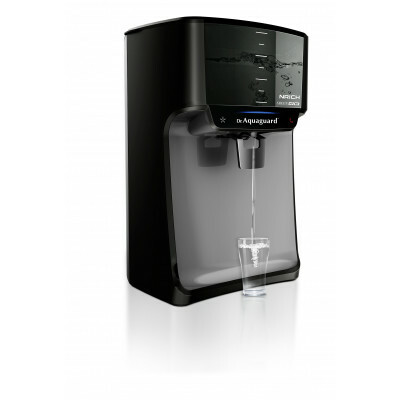 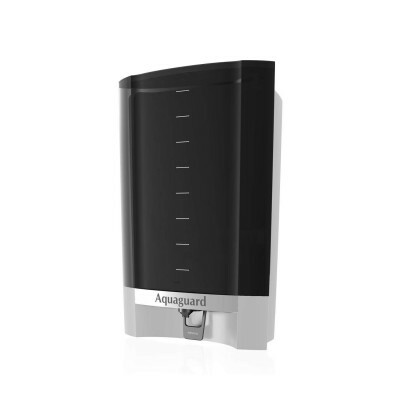 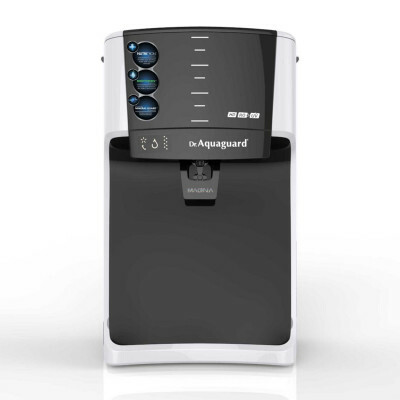 Dr.Aquaguard™ Magna NXT, a Universal water purifier that offers best in class purification system which works for various water conditions (1-2000 mg/litre). 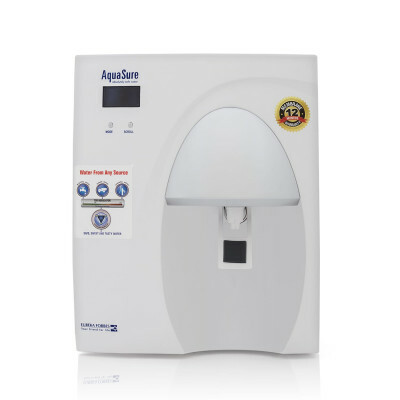 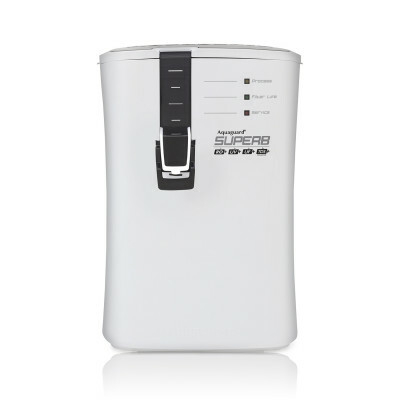 Equipped with advanced TDS Regulator that enables adjustment of the purification process as per the source of water, it provides 100% safe, healthy & tasty drinking water. 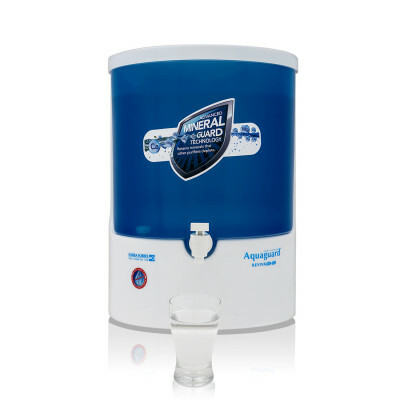 Note: This product is available in Kolkata, Telangana, Seemandhra, Gujarat and Tamil Nadu only. 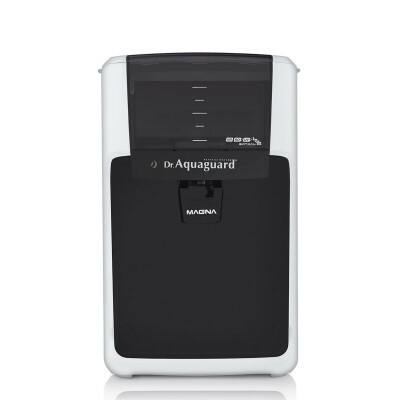 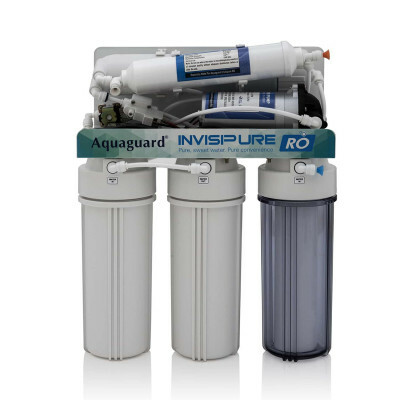 The new space-age high definition RO membrane of Dr.Aquaguard™ Magna is designed for superior performance to ensure high water recovery and retention of natural minerals. 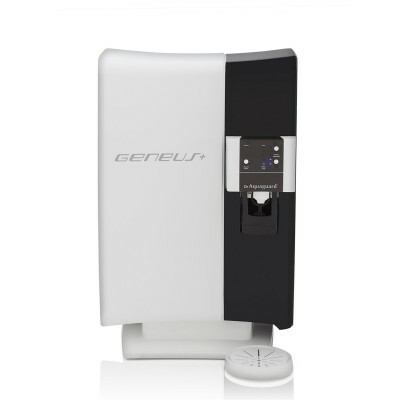 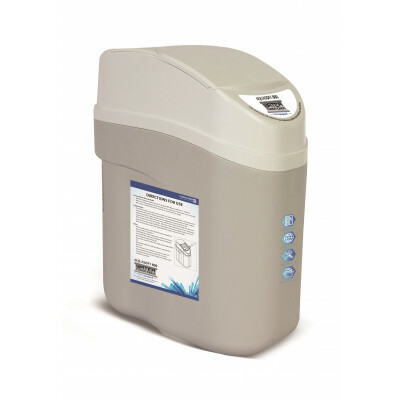 Unique RO technology membrane removes excess TDS, blocks dissolved impurities and chemical contaminants, while retaining essential minerals in the drinking water. 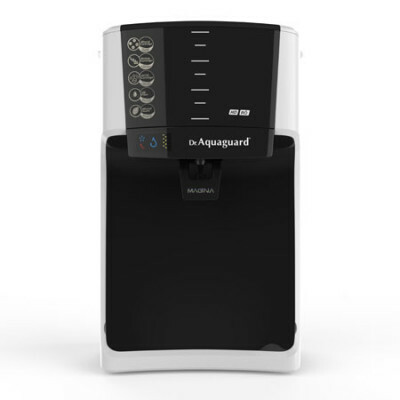 It fortifies the drinking water with essential minerals like calcium and magnesium & Micro-nutrients like copper and Zinc and balances the pH level to ensure that you get your daily dose of health.